We’ve recently been featured Mediatel who shared news of our new office opening in Manchester. 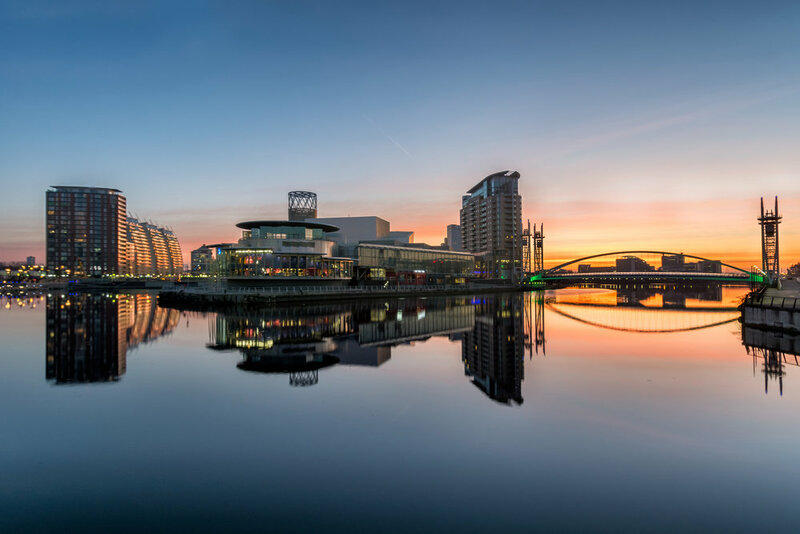 This will allow ForwardPMX to offer its services in a location outside of London, bringing the experience from the global offices to the north of England. As the team grows, the new office will allow digital professionals in Manchester to work with some of the world's leading brands on their marketing campaigns across the US, Europe, Middle East and APAC.